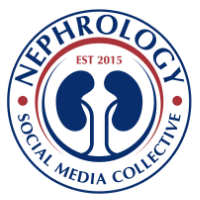 As each of you might be aware, NephMadness (now in its 4th year) is a way to promote our field to residents and medical students while each of us learn at the same time. NephMadness celebrates all things nephrology during the entire month of March (National Kidney Month). 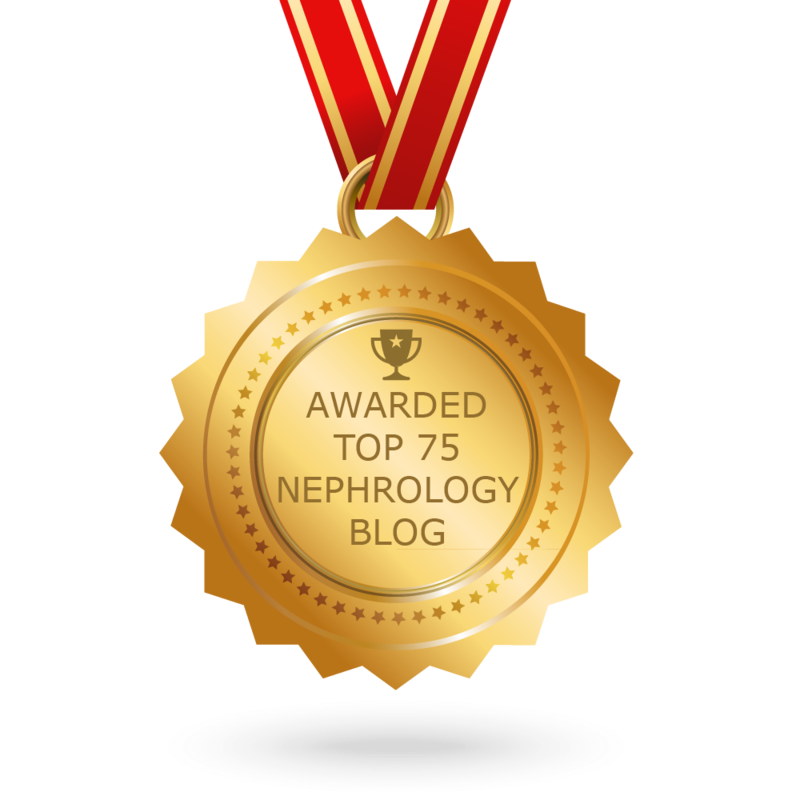 NephMadness (brought to you by the AJKD blog, the official blog of the American Journal of Kidney Diseases) is an online game that invites everyone to predict the "winners" of competing medical concepts. Detailed scouting reports with background information is all provided at the blog. How do you pick the winner of each match. Simple, just select the medical concept that in his/her best medical judgment holds the most significant and promising benefit for the future of nephrology, weighting evidence-based medicine over eminence-based medicine. NephMadness begins March 10th (World Kidney Day) and entries are collected until March 23rd when the game begins at roughly the same pace as the real NCAA tournament. Winners of the concept matchups will be determined by a blue-ribbon panel of nephrologists and physicians. Those who guess the most correct matchups correctly will have a chance to win AJKD/NephMadness swag, textbooks, and fame! Go to www.ajkdblog.org to review the scouting reports for each concept or go to the bracket submission site to place your votes.